The Resonants present... a selection of contemporary American choral music by Eric Whitacre, Samuel Barber, Morten Lauridsen, and more. The Resonants are an award-winning Canberra choir, directed by Helen Swan, who celebrated their 25th anniversary in 2015. 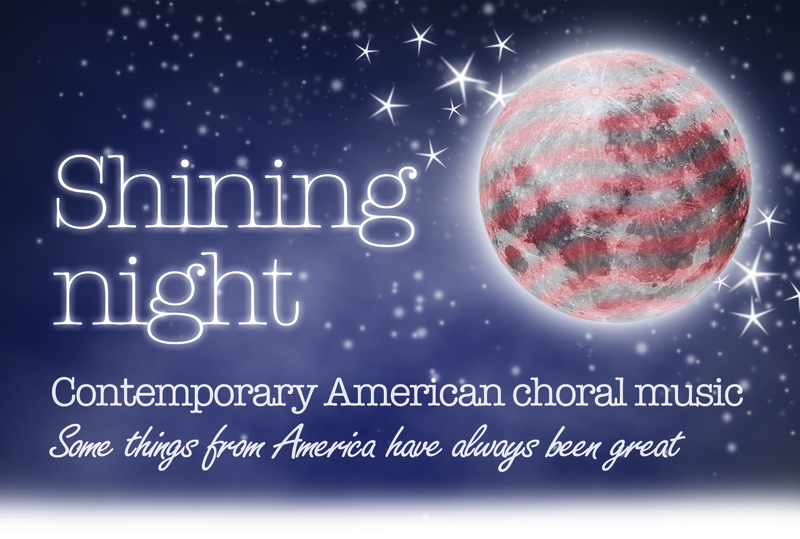 Come along and enjoy some beautiful choral music... because some things from America have always been great.